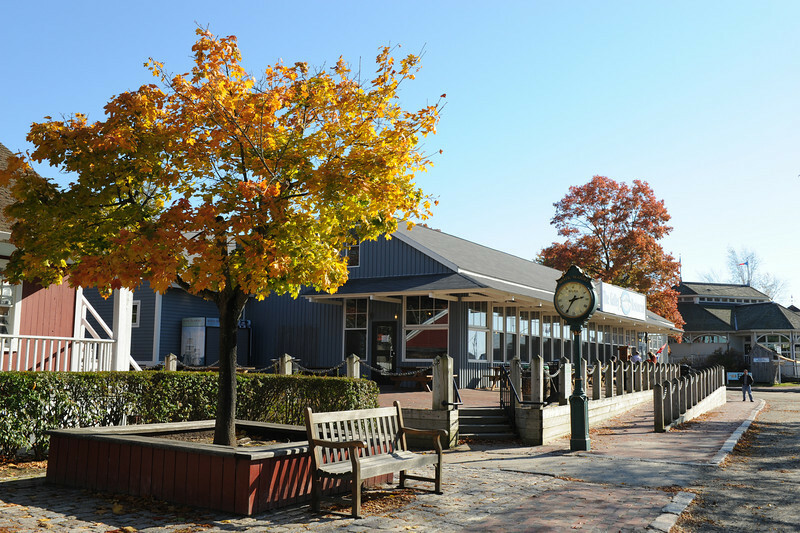 While exploring the grounds of Mystic Seaport Museum, the Galley Restaurant is perfect for a quick and casual bite. Especially popular with families, the Galley has informal tray service and a convenient location on the Village Green, with both indoor and outdoor seating. Just steps away from our Visitor Center main entrance, this is the place to meet up with friends and family and grab a casual meal of sandwiches, fish and chips, burgers, and our own traditional sodas. View the Galley Restaurant menu and the Galley’s Ice Cream Shoppe menu.